This is a small city that was established by German immigrants in 1853, this is now the key port, transit and business hub of the Lakes District. The town is walkable from the port and has some good handicraft shops. 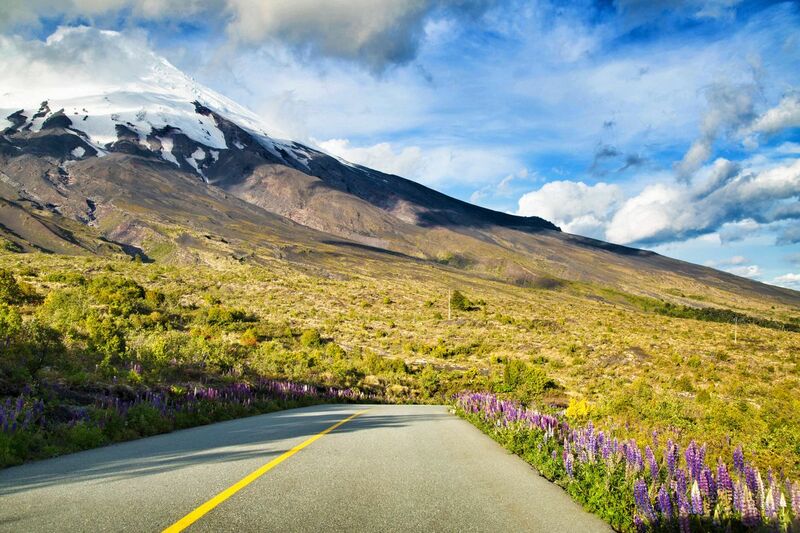 Friendly city, point of departure of the Carretara Austral, idealy situated for starrting excursions to the Llanquihue Lake, the saltos de Petrohue,the Osorno volcan etc.